Each week, GIANTS Software updates the Farming Simulator website with new equipment that will be available in Farming Simulator 19. 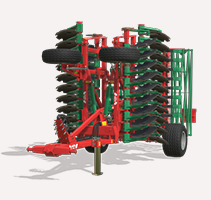 We provided pictures and analysis of the equipment posted in the first two weeks of these updates in a previous article – this article covers the equipment posted in the third and fourth weeks of updates. 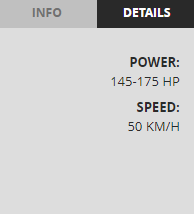 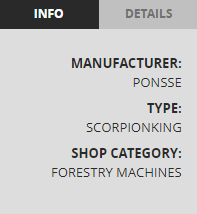 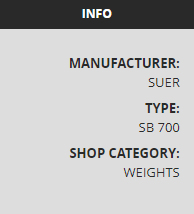 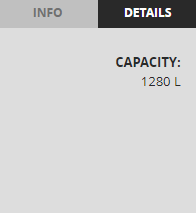 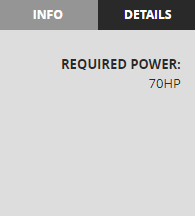 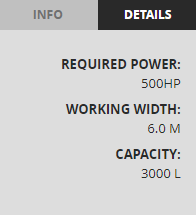 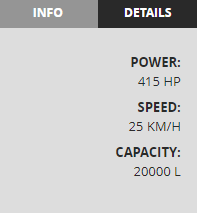 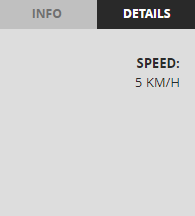 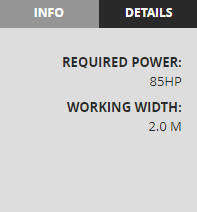 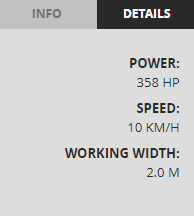 While the information provided on the website isn’t as in-depth as that provided in the Fact Sheets posted each Friday, it still provides basic knowledge on a wide variety of the equipment in the game. In weeks 3 and 4, we saw a great deal of forestry and sugar cane equipment posted, much of which was featured in Farming Simulator 17 and its Platinum Edition DLC. All equipment will be sorted below by brand in alphabetical order. 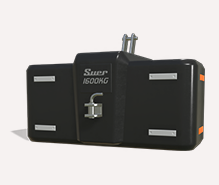 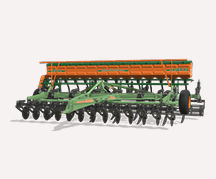 Some highlights and analysis are provided for new or particularly interesting equipment underneath the relevant sections. 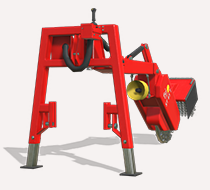 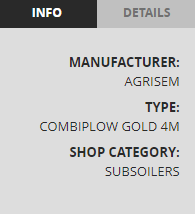 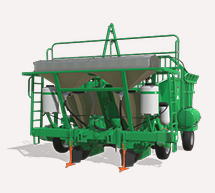 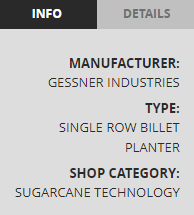 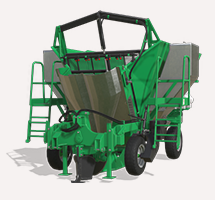 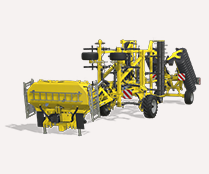 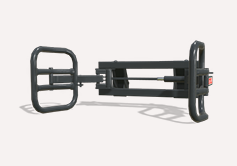 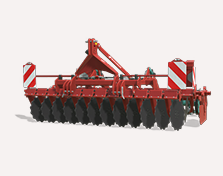 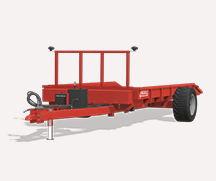 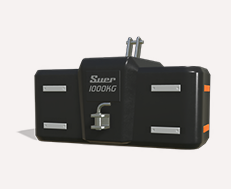 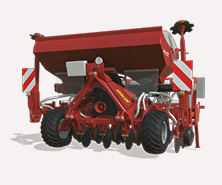 With its low power requirement, this Agrisem subsoiler looks like a good option for those who are just starting out in root crops and need to do some tillage with a smaller tractor. Amazone has historically had a variety of equipment in the game – Farming Simulator 17 featured a plow, cultivator, sprayer, and two seeders. 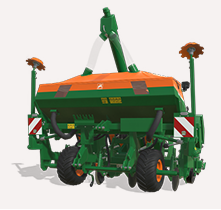 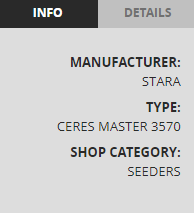 This seeder is new, however, and looks as though it will only be useful on very small operations. 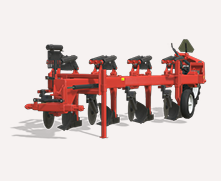 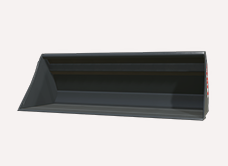 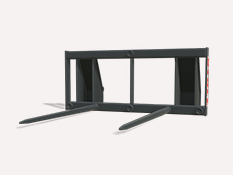 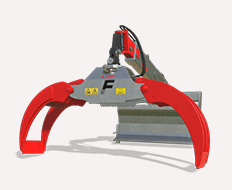 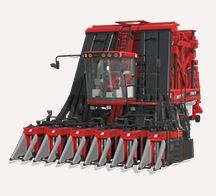 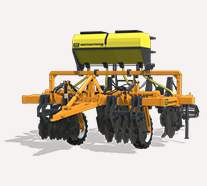 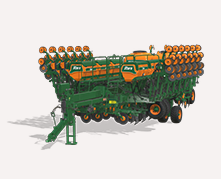 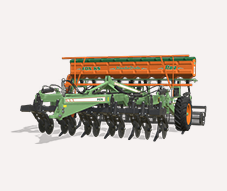 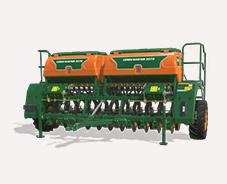 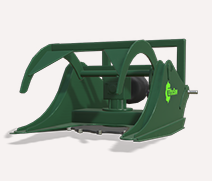 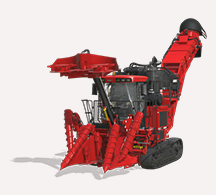 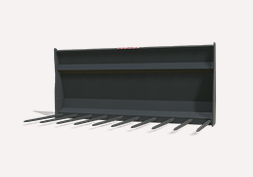 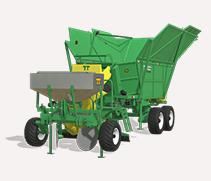 This combination of a fertilizer box, chisel plow, and packer from Bednar was featured in one of GIANTS’ “Fact Sheet Fridays” and will allow players to perform multiple tasks at once – however, it will require a hefty tractor to get the job done. The Case IH Module Express 635 has been widely shown in trailers and was the focus of its own fact sheet; the Maxxum Series is being introduced to the Farming Simulator series for the first time, and was also featured in a fact sheet. 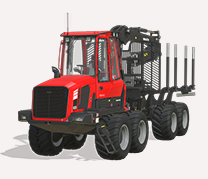 The Case IH sugar cane harvester was featured heavily in Farming Simulator 17‘s Platinum Edition and returns this time around, providing players with a powerful (and expensive) modern option for their sugar cane operations. The Challenger MT800E was part of the initial offering of the brand from AGCO in Farming Simulator 17 and it returns here – hopefully we’ll see the MT700E and MT900E return as well! 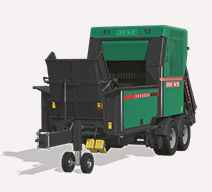 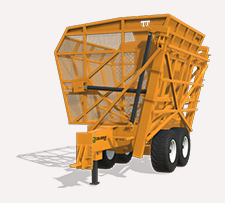 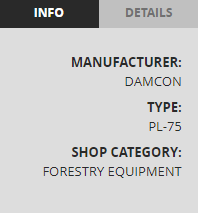 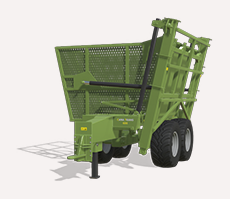 This Damcon tree planter has been a staple ever since forestry was introduced to the series, and it’s back again for those who wish to plant trees to harvest later. The Fendt 900 Vario was the largest Fendt tractor on offer in Farming Simulator 17 – however, we know that the Fendt 1100MT will be the largest one this time around. 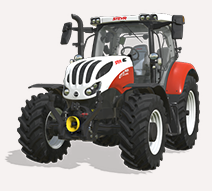 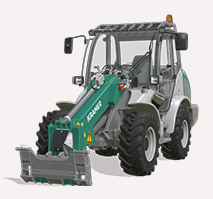 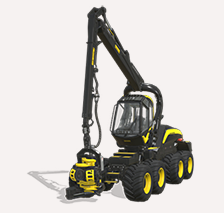 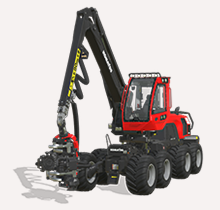 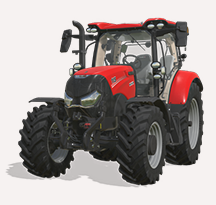 Nevertheless, this series of tractors is versatile, fast, and powerful, making it a good fit on almost any operation. 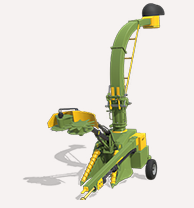 These two machines are wood chippers that allow players to chop up trees and sell the chips rather than selling whole logs. 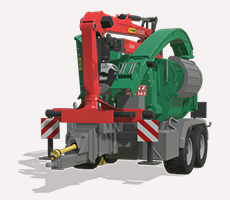 I have always found this to be an excellent way to get rid of unwanted trees around the edges of fields, as it only requires the chipper, a trailer to hold the chips (which most players already have), and a chainsaw. 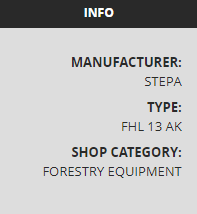 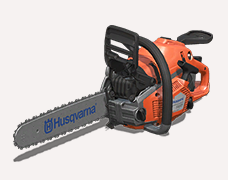 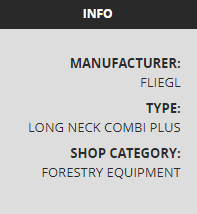 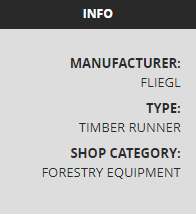 Selling whole logs takes considerably more (and more specialized) equipment. After seeing these mighty Komatsu Forest machines in action in a beautifully-filmed video from GIANTS mixing real-life with gameplay, I’m excited to give them a whirl. Lizard is GIANTS’ “home brand”, under which they build their own machinery to mimic real-life equipment for which they don’t have brand rights. 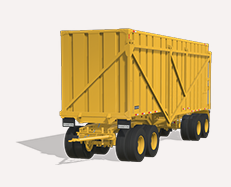 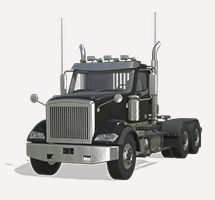 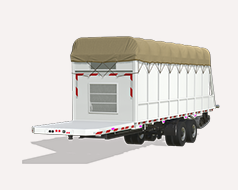 Players will be pleased to see yet another American-style semi-truck (bringing the current total to 3) as well as the cotton module trailers – GIANTS has indicated that the smaller one (“Module 4”) will hold one module, while the Module X will be capable of transporting two modules at once. 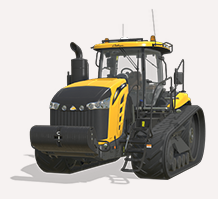 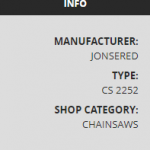 Ponsse returns for Farming Simulator 19, having been the exclusive “big” forestry equipment in the two previous iterations of the series. 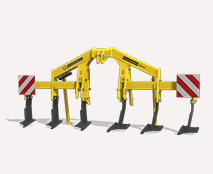 Now players will have to choose between the Ponsse equipment and Komatsu Forest rigs, which look and function very much like each other. For players looking for a lower-budget option in comparison to the Ponsse Scorpion King or Komatsu 931XC, the HR46X will perform a similar function, except only on smaller trees – this machine isn’t capable of chopping down large trees. 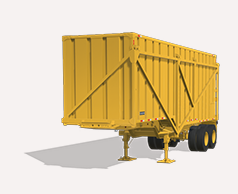 Players who want to clean up some trees around their fields without breaking the bank with a Komatsu 875 or Ponsse Buffalo forwarder might like the Stepa FHL 13 AK, a towable logging trailer with its own crane for loading logs. 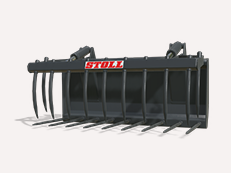 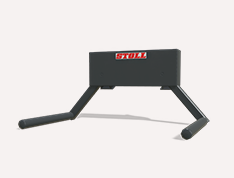 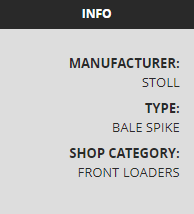 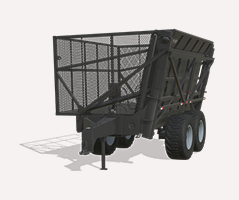 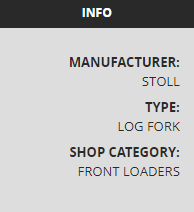 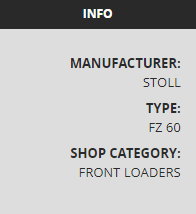 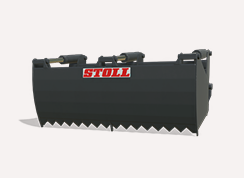 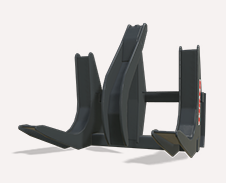 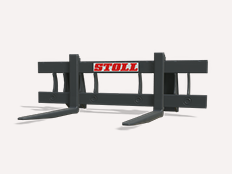 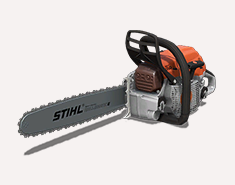 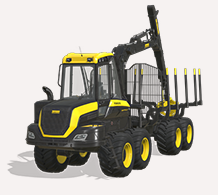 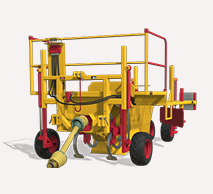 Stoll has been another long-time staple in Farming Simulator, and has provided numerous options for front-end loaders in several games. 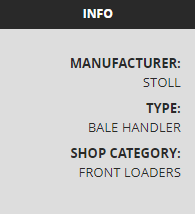 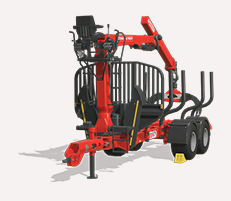 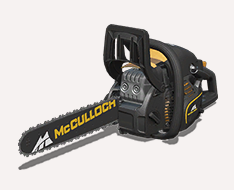 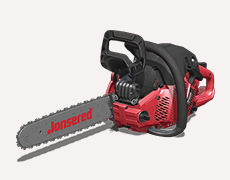 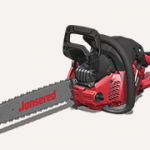 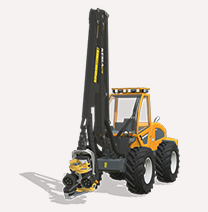 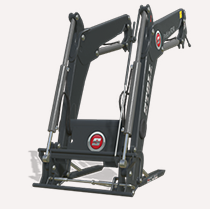 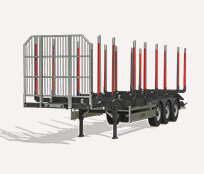 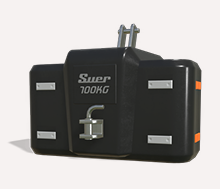 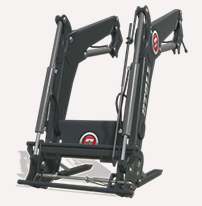 The brand returns again with its standard loader and attachment offerings. 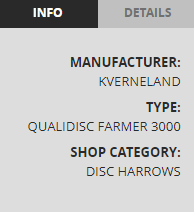 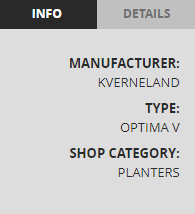 That’s all the equipment that was posted during weeks 3 & 4 of updates to the Farming Simulator website! 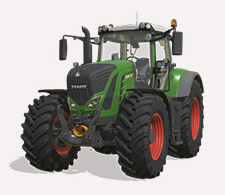 Scholarly Gamers will continue to provide coverage of the equipment list as we approach Farming Simulator 19‘s November 20 release date, so be sure to stay tuned for more insight into what we’ll be seeing in the game!